Check it out, ya’ll. Anthony, of Manchester School of Samba in England, re-blogged my “Mysterious Stones Cause Spontaneous Trouser Combustion” story on his blog, msamba. So awesome. Go check out his blog if you get a chance — it’s very cool. Also want to recognize FOB/PIC Kevin Pendergraft as the latest person to sign up to follow No Faint Hearts. Thanks for the follow, KP. 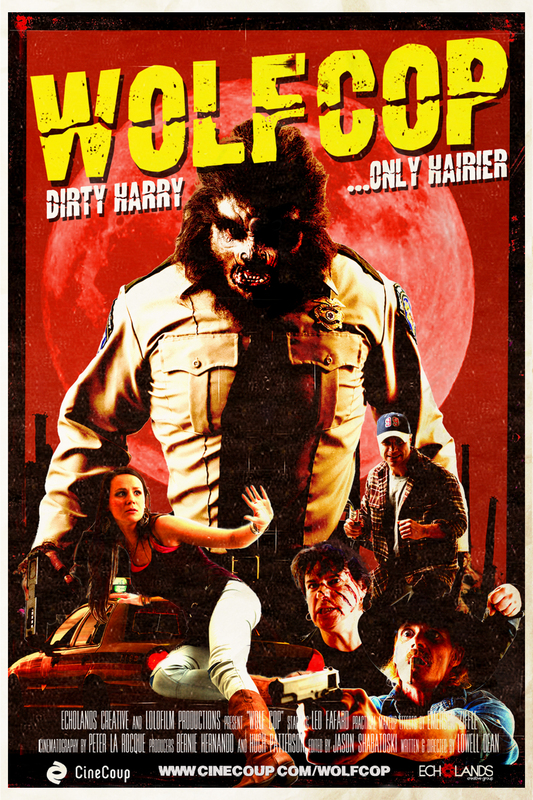 Please keep those awesome Wolfcop-esque emails coming. I can’t top that Dirty Harry joke.